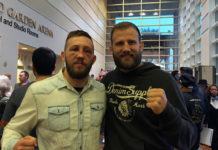 Swede Tor Troeng had been matched-up with Robert McDaniel on the UFC 171 card in Dallas on March 15, but an injury will prevent the Renji fighter from stepping into the Octagon. Troeng took to Twitter to announce the unfortunate news. 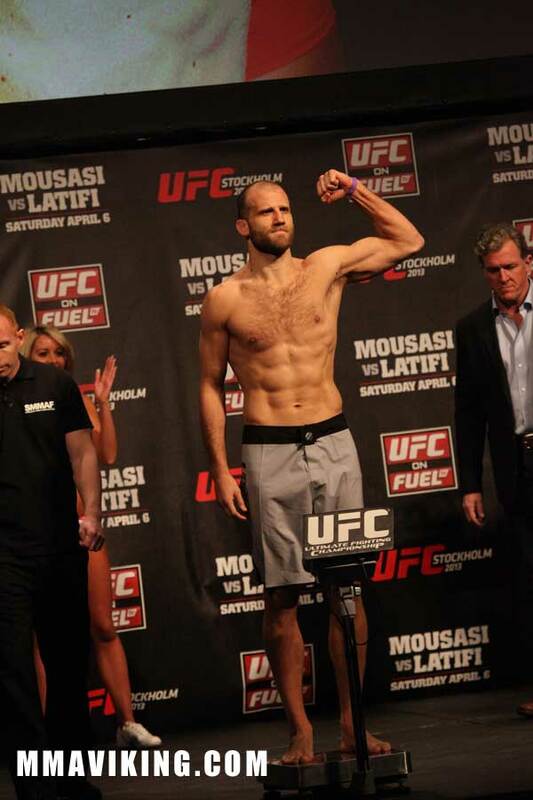 Troéng was set to battle McDaniel who was also a TUF 17 cast member. 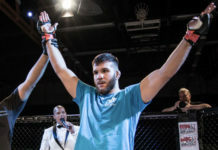 The Hammer submitted Adam Cella in first round at Ericsson Globen arena in Stockholm in his UFC debut in April and followed this bout up with a Fight of the Night in Brazil with Rafael Natal ending up in loss. 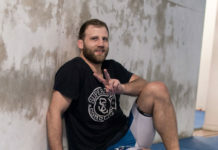 The middleweight Renyi MMA Fighter has an overall record of 16 wins and 5 losses including his 1 win and 1 loss UFC record. 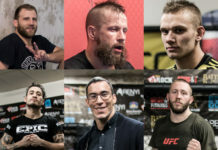 Next articleFinland’s Super Saturday with Kuivanen, Vänttinen, Hirvikangas, Nyyssönen, Nurminen, and More!